1. 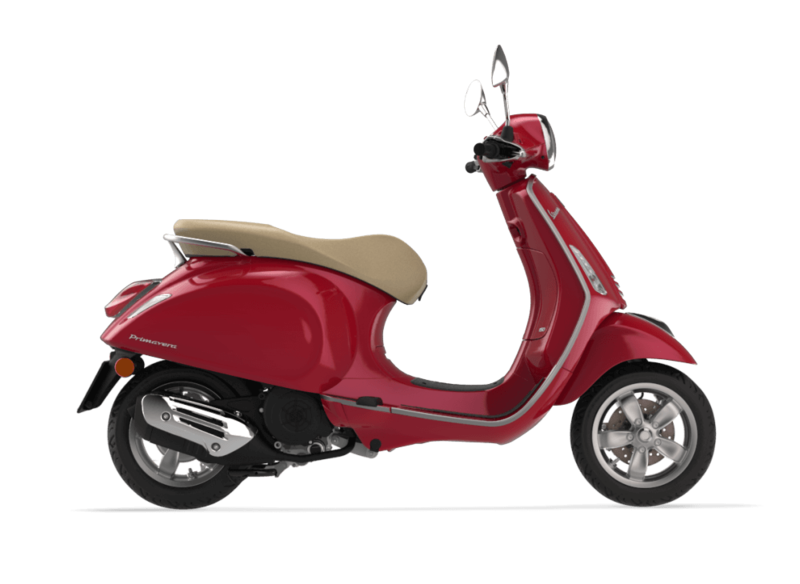 SELECT YOUR VESPA, ACCESSORIES & RENTAL PERIOD. 2. 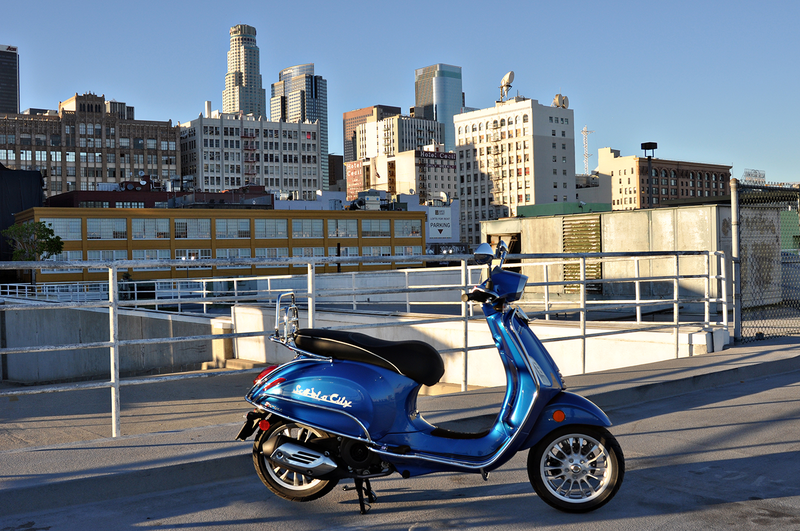 WE DELIVER YOUR ACCESSORIZED VESPA TO YOU. 3. START YOUR ADVENTURE & GET AROUND! 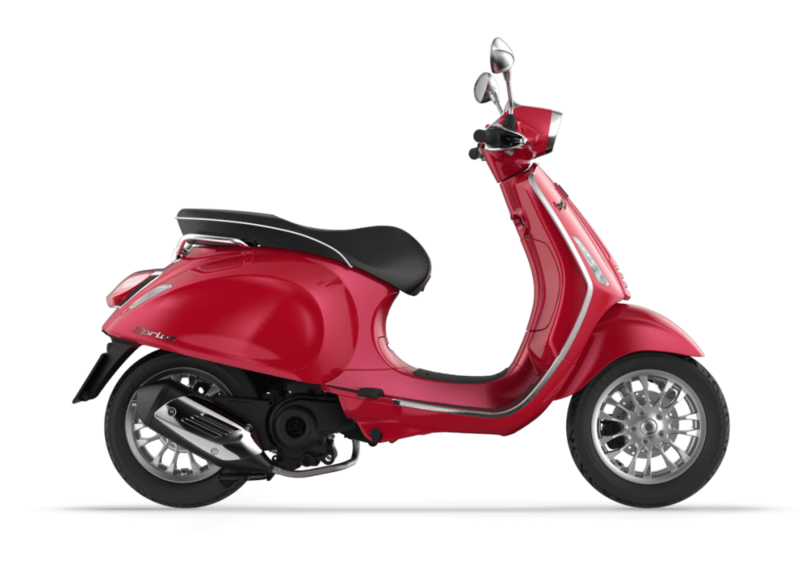 *You must be at least 21 years of age and have a valid motorcycle license to ride 150cc and larger motor scooters. 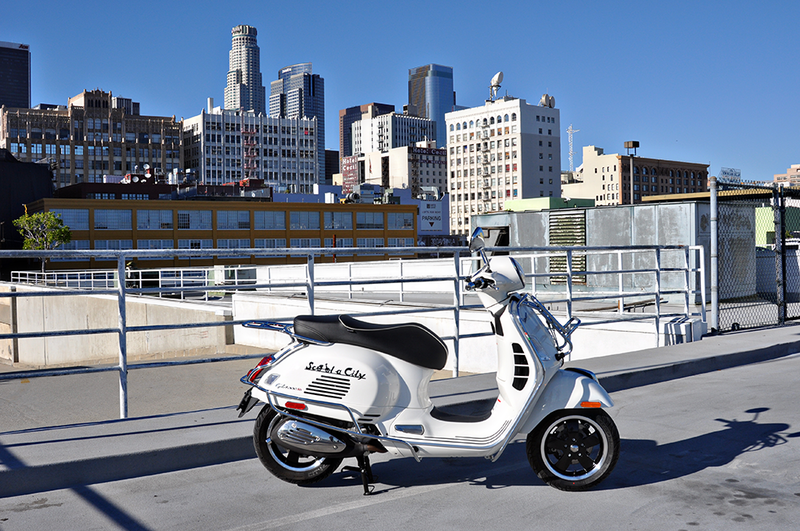 Free delivery & pick-up within a 10 mile radius of Dowtown LA. 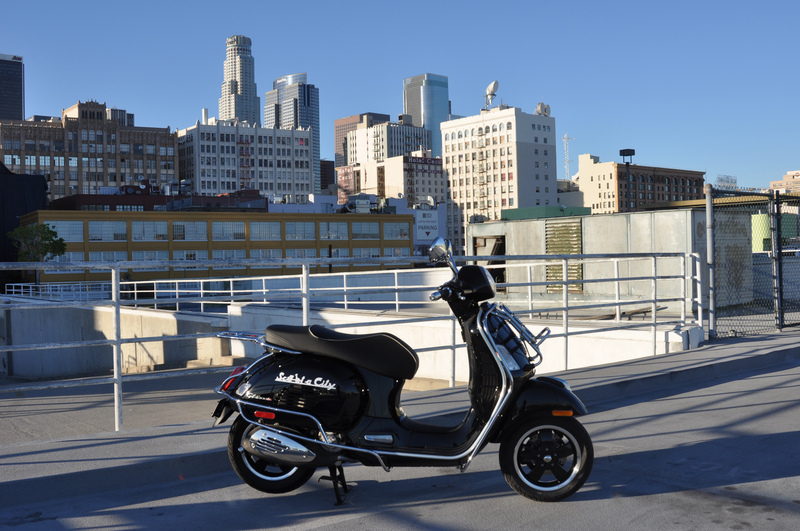 Deliveries & pick-ups beyond the 10 mile radius will incur a $5/mile surcharge. What type of driving license do I need? 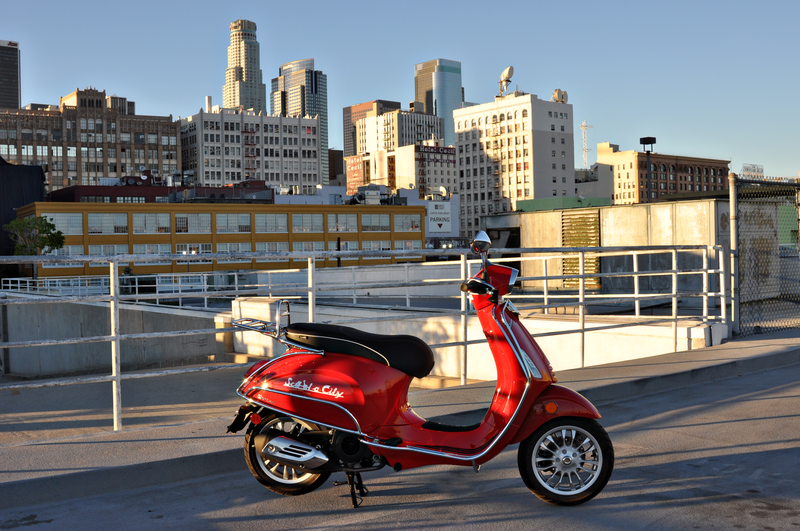 Ben & Katie from Canada had a blast and burned a full tank scooting many of our iconic roads such as PCH, Mulholland, Topanga and Sunset. Where are you riding this weekend? !